Our favourite new feature is the yellow Register Your Event button on our Events page! Organisations can now submit their own events to be included on our event page! The latest news stories and the next event are displayed on EVERY page so you'll always know what's going on. You'll also see our Twitter and Instagram feed on the sidebars! Speaking of Instagram, the Instagram app now supports multiple accounts which will make it SUPER easy for us to share content with you on that platform!  Be sure to follow us @DisabilitySportsAustralia! Over the next few weeks, we'll be adding more Sports to our sports section and more Photos. We'll also be sharing LOTS of exciting news with you, but make sure you don't miss out on any important announcements by clicking the yellow Subscribe button below to sign up for our e-Newsletter. Zero spam, 100% privacy guarantee!